Has the property been sold as an input taxed or GST free supply? Is the vendor selling under the margin scheme or as a supply of a going concern? What if the property is partially used to make input taxed supplies? Leasing arrangements in developments – when is it a supply of a going concern? 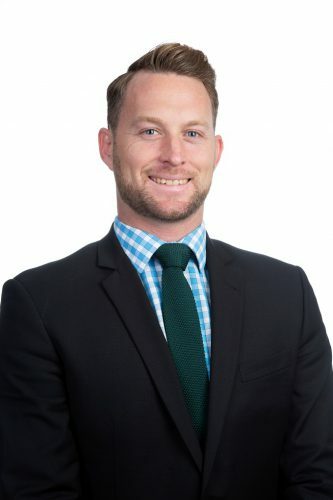 Nick Casey is a Senior Associate in FC Lawyers Property and Projects team, having worked in the areas of property, business and corporate structuring and SMSF compliance for over 7 years, and being focused on all things leasing and development related for the past 4 years. Nick has acted for a diversified range of property related clients including large developers and development managers, retail complex owners and retirement village operators. Nick has significant experience in: All types of subdivision and property development; Commercial, industrial and retail leasing; Property, retirement village and development due diligence and acquisitions; Syndication, joint ventures, development funding, structuring and taxation; Management rights; Freeholding applications for crown land; Overseeing high volume conveyancing for development sales; and SMSF compliance, related party transactions and limited recourse borrowing arrangements. This webinar is suitable for accountants and lawyers advising on GST and lawyers practising in property law – Australia wide. This webinar is for practitioners with some knowledge in this area and looking to improve their knowledge.